Please see below some video testimonials recorded at my studio in Northampton from some of my personal training clients, where they describe in their own words how i have helped them. 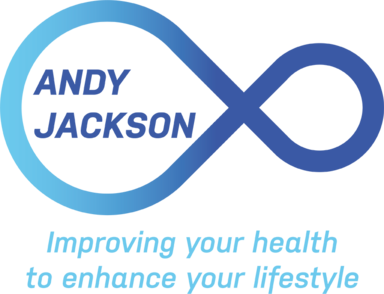 If you would like to know more about personal training with me please click here or if you would like to contact me, please complete the short contact form. Nigel has suffered from a stroke & has had a tri-fusion of his left ankle, in this short video testimonial he explains how training with me has made significant positive differences in his life, he found simple things like getting in and out of a car a challenge, which he now manages easily and can even get on & off the floor. This is a short testimonial by Monica, who has dropped two dress sizes since commencing training with me. This testimonial is from James, he has trained with me on and off for 5 years, he initially came to see me when he was 19 as he was having trouble loosing weight, even though he was fit and active, during that time he lost nearly 5 stone, he was so pleased with the results he became a personal trainer, last June he returned to me as he was again having difficulty loosing weight, you can see some before and after photos of James on the personal training testimonials page.